This episode was a bit so-so and didn't have quite the zing of some others more recently, but Selina's haircut was certainly nice! Did not enjoy this one - Season 3 seems not as strong as as the previous 2. And when I say strong I mean funny. I didn't laugh out loud at much at this one, but I thought it was probably setting up the inevitable collapse of Selina's campaign. I've thought this season has been great, overall, however. The guy with the plug was my favorite part. He didn't get much to do, but I think it was just enough without getting too ridiculous. I guess one question from a plot standpoint is which one of these dinguses Selina is going to be Veeping for eventually. My money is on Johnny Baseball. I didn't go much for the debate either, but the two congressmen and Ben cracking jokes the whole time was great. Plus, the twitch -- was that in any part a nod to Seinfeld? i laughed a fair amount at this episode but i really really REALLY love political debates. i didn't really care about the mike's wife maybe writing a story about ray thing or the totally forgettable speechwriter. the behind the scenes debate comments sold this whole episode for me. selina's hair was fierce, though. Probably my own personal pet peeve, but I really disliked the tired "She looks like a lesbian with that short haircut" jokes. LOLshorthair=lesbian, amirite? 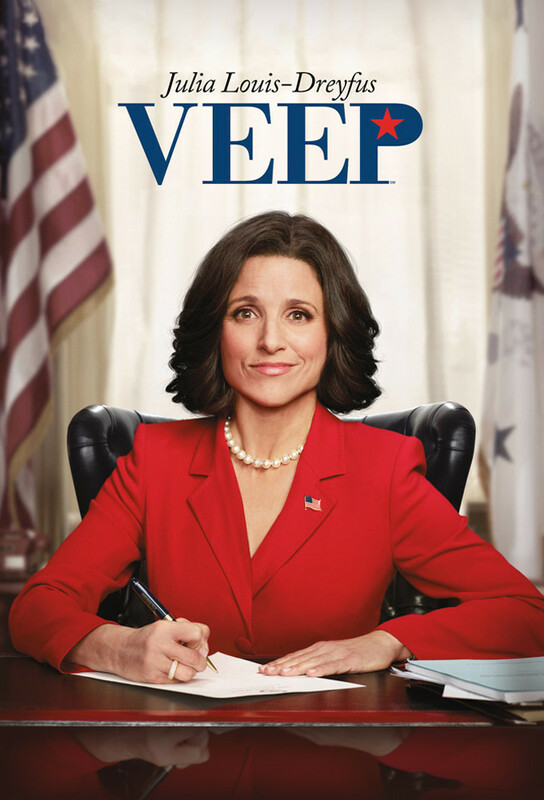 Sheesh, I thought the Veep writing was better than that! However, this most recent episode, "Crate", was much, much better and I cannot wait for the FanFare post on it! I’ve been having the opposite reaction and loving Season 3. This one had me hysterical in parts during the debate.